Marc Crudgington is the Chief Information Security Officer; SVP Information Security for Woodforest National Bank; he’s been at Woodforest since August 2012. Marc is a veteran of the United States Air Force serving honorably from April 1992 – April 1996; he held a Top Secret clearance and performed duties in intelligence, computer operations, computer communications, and network communications. 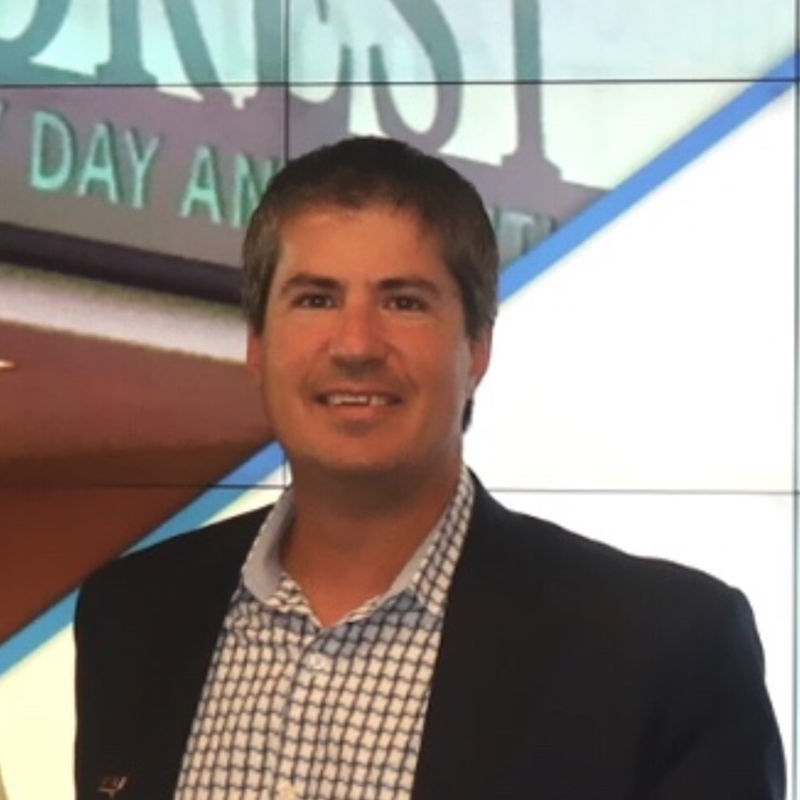 Prior to Woodforest, Marc worked for Advantage Sales and Marketing, KPMG, and Silicon Valley technology companies’ with leadership roles in IT and engineering. Marc has a Master’s of Business Administration, Technology and Strategy, from the University of California Irvine – Paul Merage School of Business and a Bachelor of Business Management from the University of Phoenix. Marc also attended the FBI CISO Academy in March 2017. He holds a Secret Clearance and CRISC, Security+, Scrum Master, and ITIL certifications; previously he held a C|CISO, PMP, TOGAF, CISM and CISA certifications. Marc serves on the Optiv Customer Advisory Board, InfraGard Houston Chapter Board of Directors, Texas Banker’s Association Technology Committee, Community Bankers Association Privacy/Data Security Working Group, HMG Strategy CISO Summit Advisory Board, SecureWorld National Advisory Council, Governing Body Member Evanta Houston CISO Executive Summit, and EFM Houston IT Symposium Honorary Advisor. Previously Marc was part of the National Infrastructure Protection Plan Working Group and DHS Threat Information Sharing Framework Working Group. Marc is a member of InfraGard and has served as the Deputy Chief for the Houston Chapter Financial Services SIG. Marc has been a contributor to several articles and white papers for the Project Management Institute, a speaker/moderator at a number of IT and Security conferences; in 2016 Marc was nominated for the T.E.N. ISE (Information Security Executive) Central Executive of the Year award and T.E.N. ISE Financial Services Executive of the Year award.